HyeFighter Shawn Yacoubian paid his final tribute to a very close friend he lost on December 31st. Johnny Hovnanian was a very close and dear friend of Shawn, and his passing effected a lot of people. 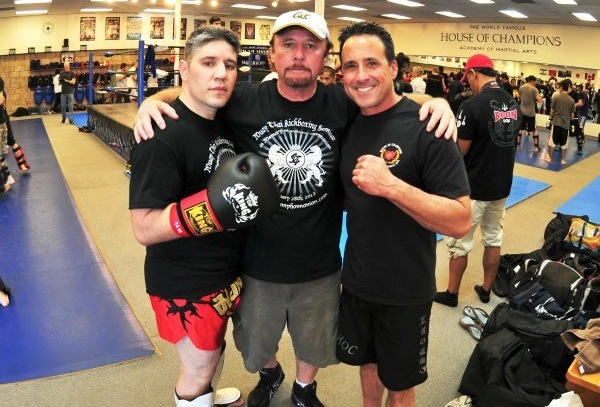 Shawn wanted to do something in memorial and organized the “Muay Thai Kickboxing Seminar In Memory Of Johnny Hovnanian”. The event was very successful and more importantly, he was able to raise money to aid Johnny’s family.